The Mayor of London Sadiq Khan spoke to American news giants CNN about London embracing new technology and what to expect after Brexit. 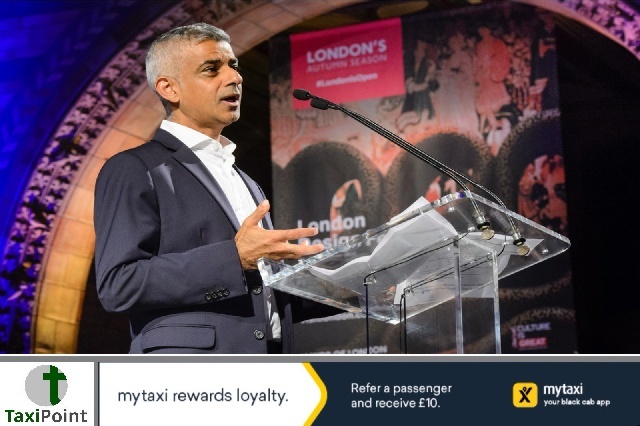 Khan also addresses the ongoing battle with controversial ride-hailing app Uber, saying; "They must play by the rules"Uber's London appeal against Transport for London's decision to not issue a new licence after a number of major concerns were highlighted gets underway onJune 25.Click the link below to watch the short interview on CNN. London Mayor: Uber has to play by the rules.